Tyler is the Team Leader of Tyler Goff Group in Sioux Falls, SD. In 6 short years, Tyler and the team have helped over 1,000 families with their real estate needs. Ranked by the Wall Street Journal and Real Trends, Inc. as one of America's Best Real Estate agents for sales and volume. On the team, there are 3 Listing Experts, 9 Buying Experts, 1 Inside Sales Agent, 2 Administrative Managers. Tyler graduated from University of South Dakota in 2004 with a Bachelor's Degree in Communications-Public Relations. Tyler has been a realtor for over 12 years. Since the start of his real estate career, Tyler has had many Real Estate Designations and won numerous awards and has been voted Local Best for 2014-2015, 2015-2016, and 2016-2017. Tyler's true inspiration is his family. He married Melissa, the love of his life in 2007, they are High School sweethearts. 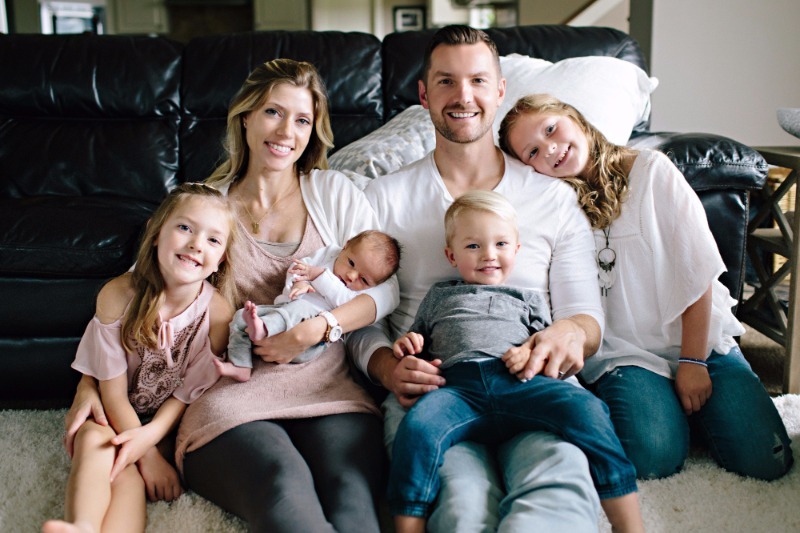 They have been blessed with four amazing children; Tatum, Avery, Mason, and TJ.